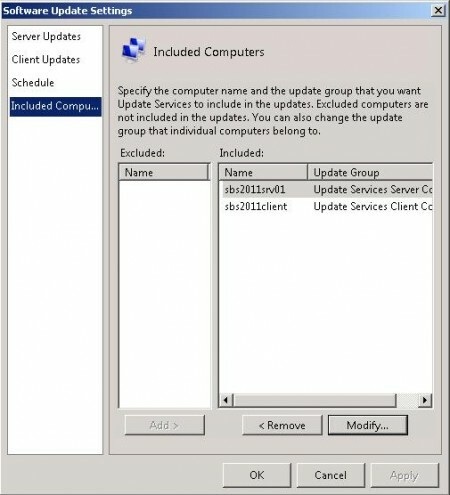 Solution: Date and time range were not allright by default date and time on a hp proliant server are most of the time a few months in the past. 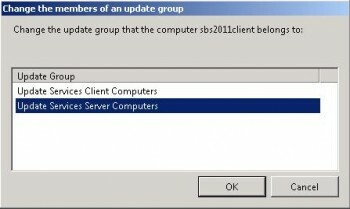 After downloaded all updates and installing arround 20 updates it stops with error: code 800F0902. 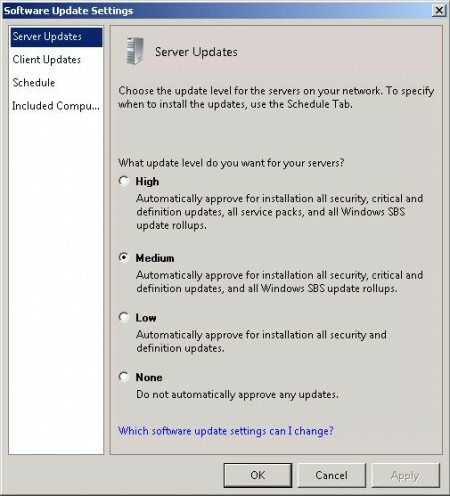 7 updates failed. Solution: I restarted the server so the installed updates are configured. 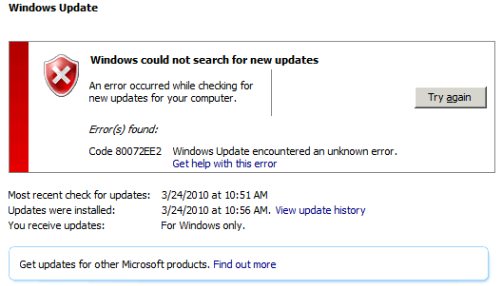 After restart I ran windows updates again and now the other updates are installed fine. 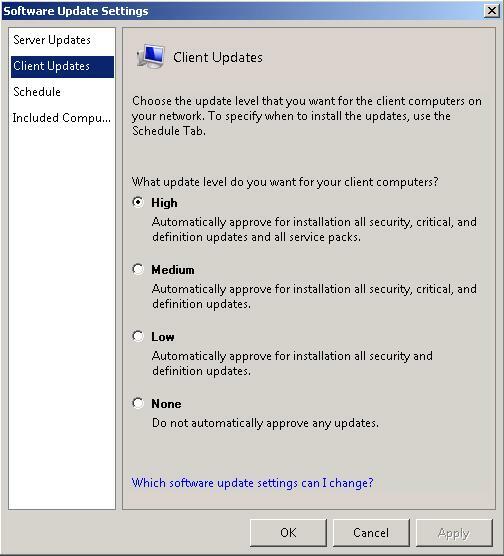 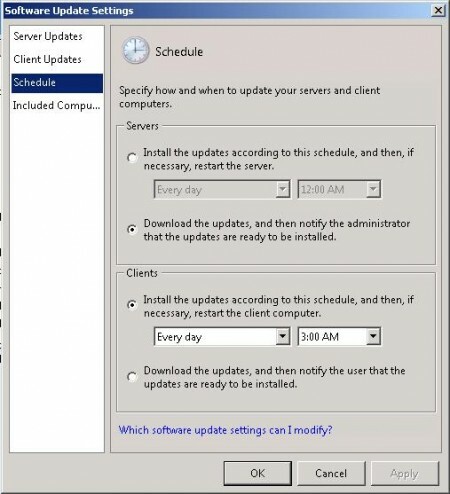 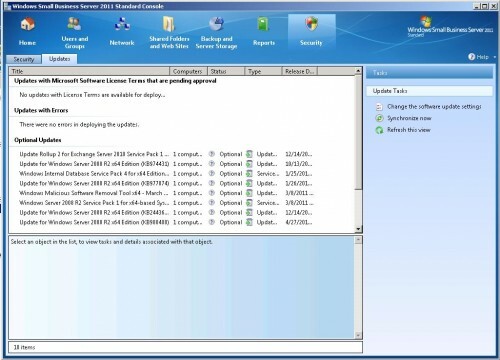 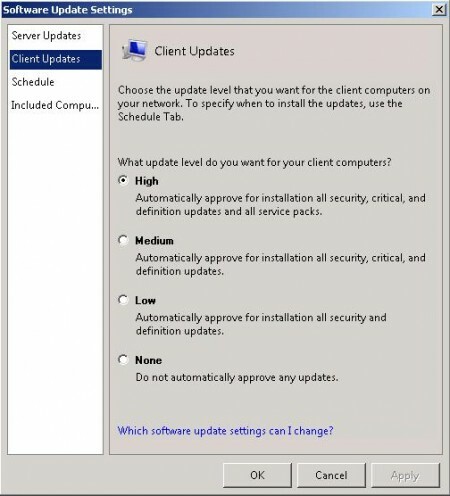 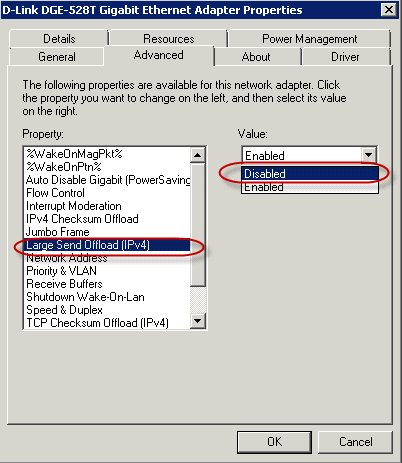 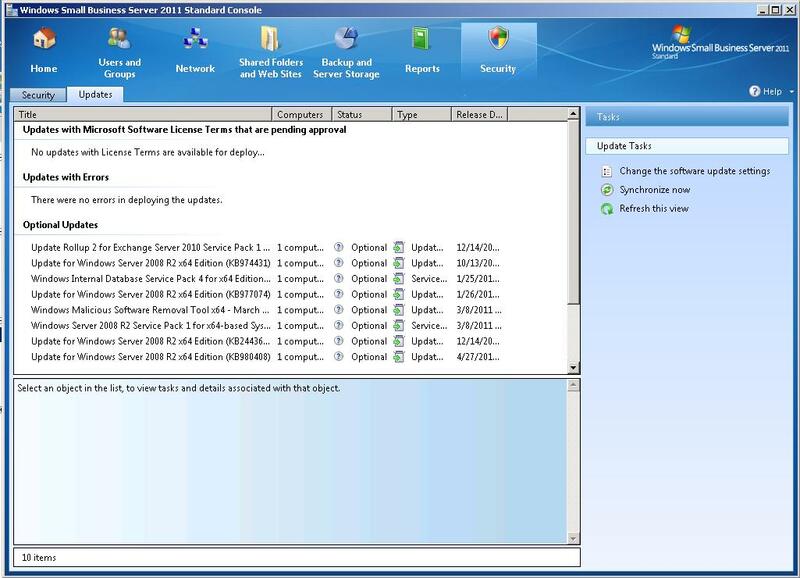 Posted in Blog, Windows 2008R2 at August 6th, 2010. No Comments.